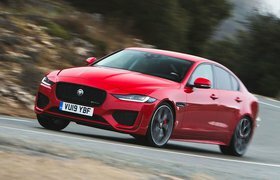 2018 Jaguar XE 300 Sport verdict | What Car? 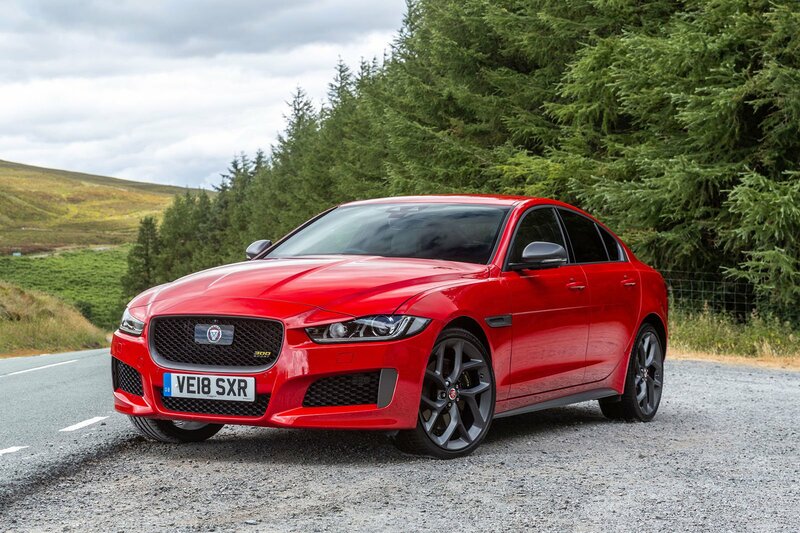 The XE is a wonderful executive car to drive, and this engine is a good fit, but if you can do without some badges and yellow stitching inside, we'd recommend sticking with a lesser-trimmed, less exclusive version of the XE. 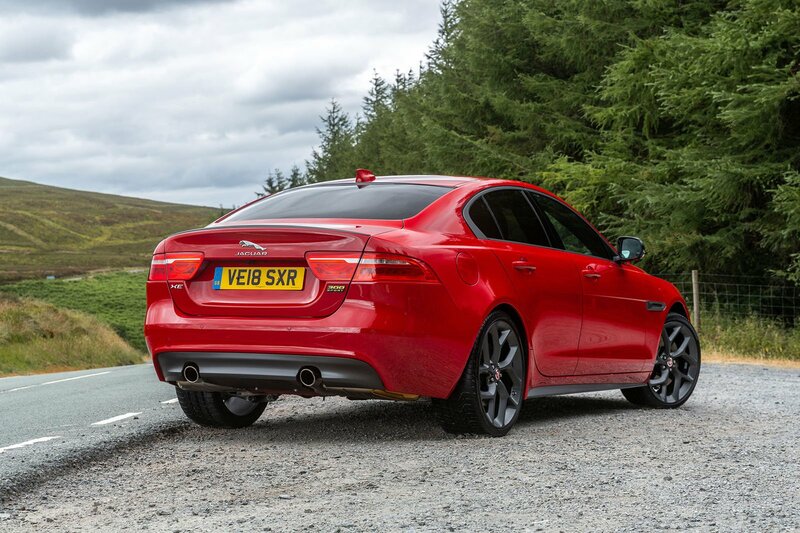 This variant is engaging and versatile, sure, but there's little in the way of performance excitement, and the extra money you pay for the 300 Sport doesn't enhance the XE dynamically, so we’d take this engine in a lesser trim for better value.